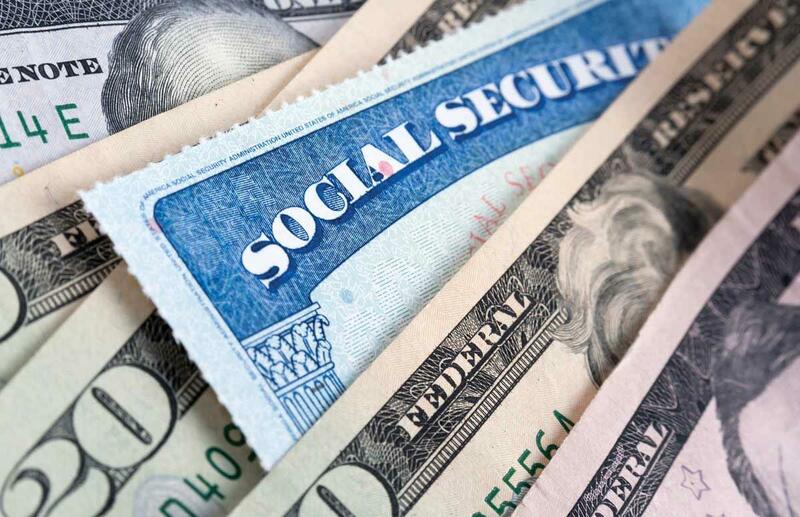 The Social Security Administration has announced its Cost of Living Increase for 2019, and it's very good news. 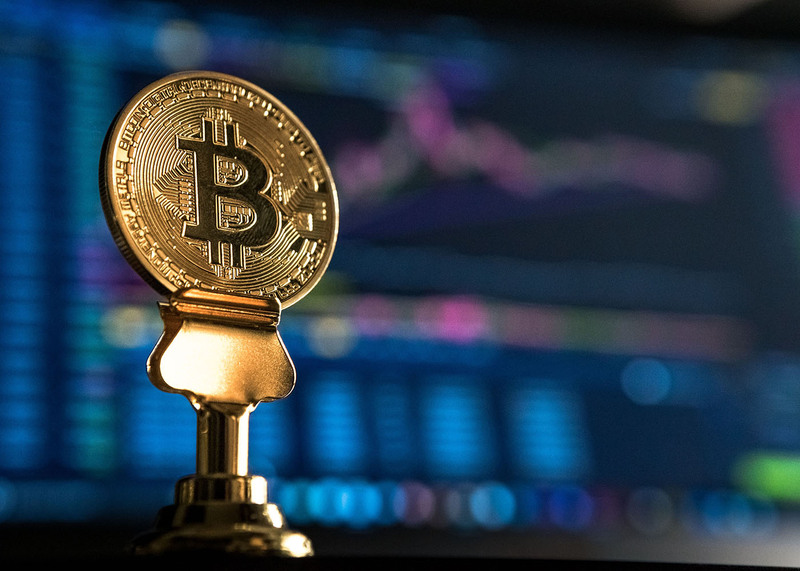 In 2017 we saw the first huge success of Bitcoin and cryptocurrencies, with their total market capitalization hitting an all-time high of $600 billion in the month of December. Before capitalizing on crypto yourself, it’s important to understand what this cryptocurrency space is all about.